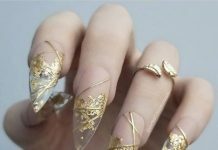 When it comes to nail art, inspiration can be found anywhere, from runway fashion to our pets, from high end fashion magazines to wild animals. 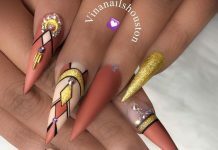 In all honesty, it doesn’t matter where the inspiration comes from, nail art looks good in just about all colors and designs. One such example is animal nail art. 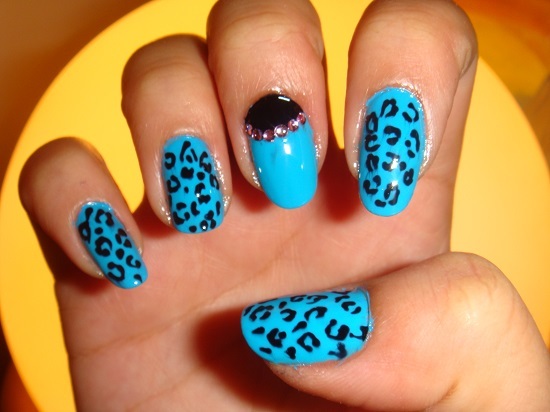 If you love painting your nails, you are sure to get bored of the same old colors and styles. 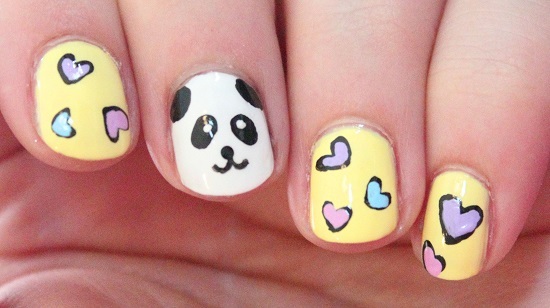 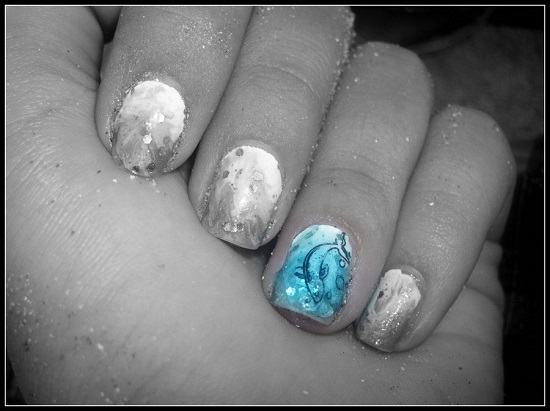 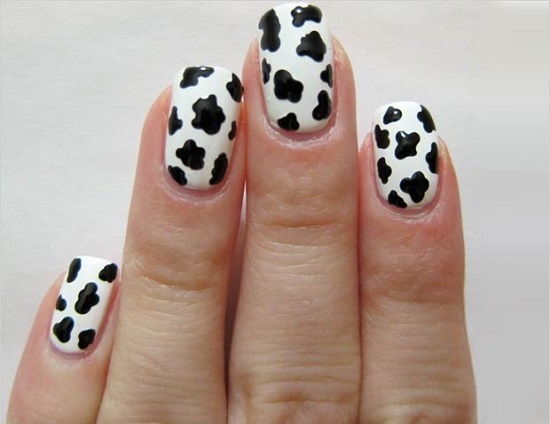 Animal nail designs give you a chance to break the monotony of solid colors and do something creative with your nails. 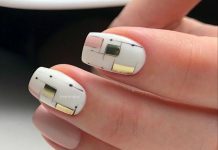 This is quite a simple way to get rid of the plain old colors and spice things up without having to go through hours of manicures. 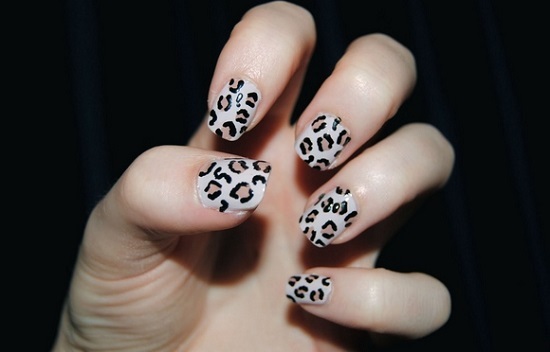 A unique animal print nails will add an unexpected zing to your look. 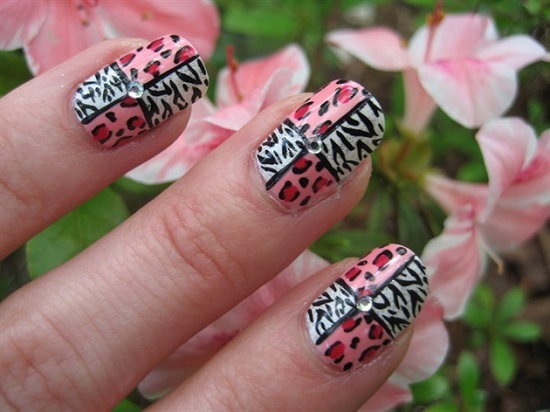 It’s time to show off your most creative side with animal print nail art. 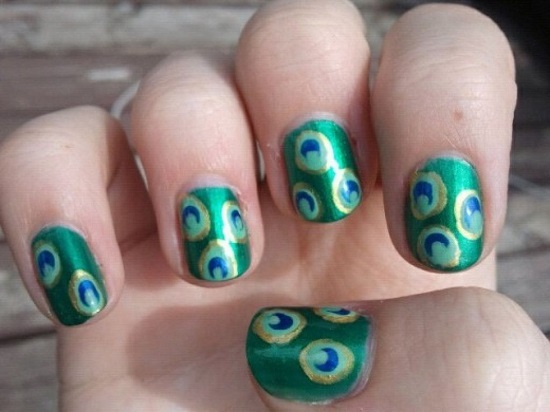 This is one of the simplest ways to revamp your look in the best and most attractive manner. 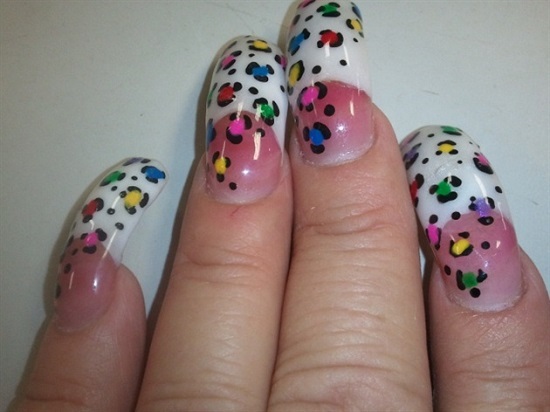 You don’t need to run to the nail salon and spend a lot of your precious time and money to get this edgy look. 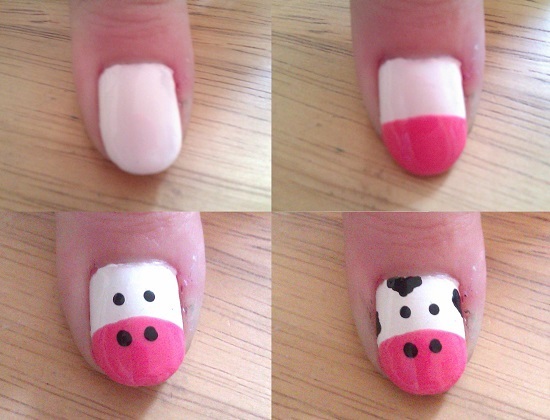 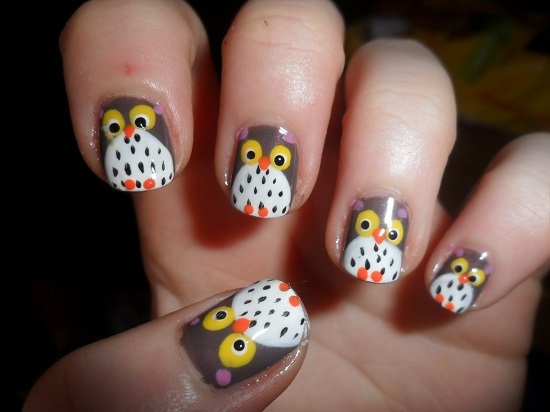 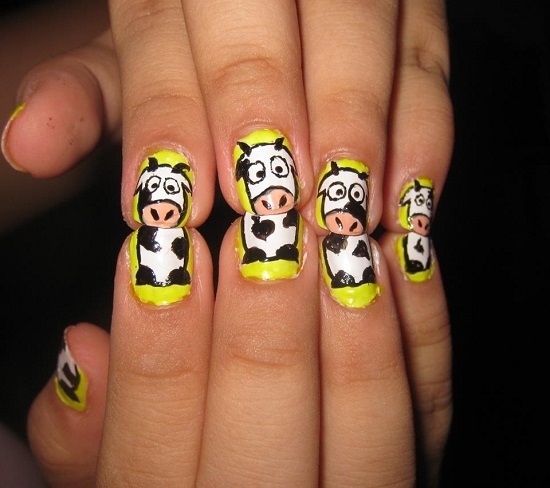 Animal nail art ideas are relatively easy to design and make. 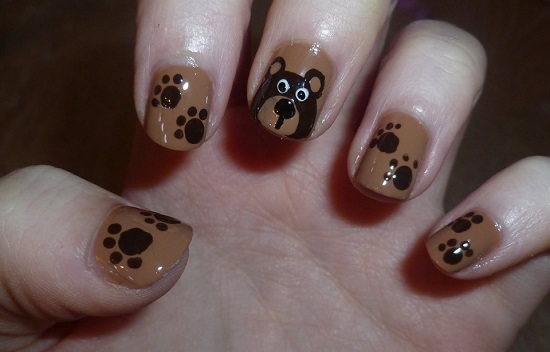 Also, you don’t need any fancy tools or nail foils for animal nail art. 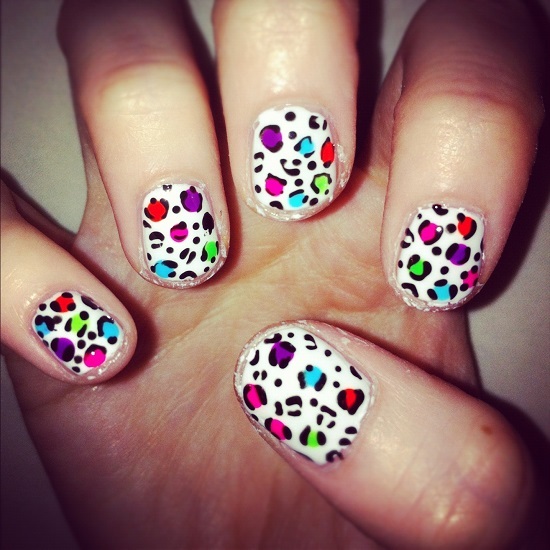 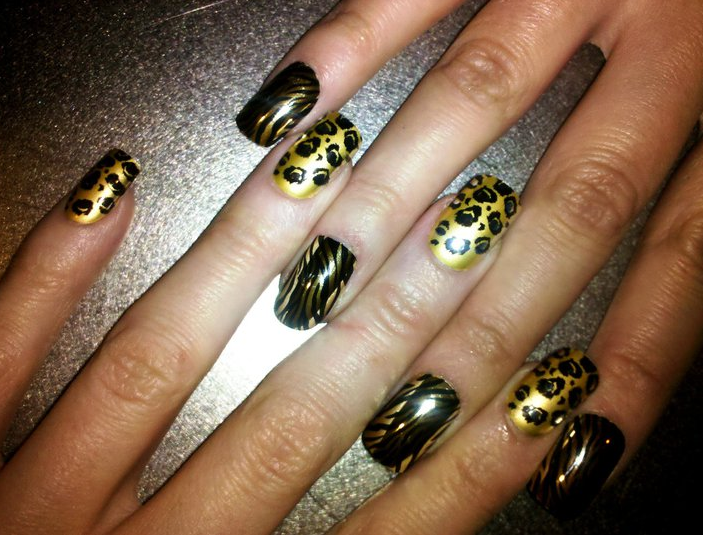 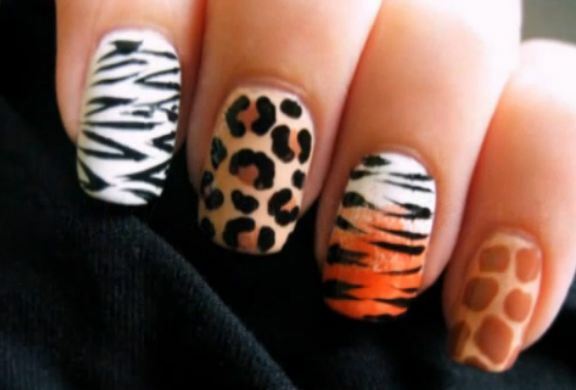 Animal print nails can jazz up even the simplest of outfits and transform your look completely. 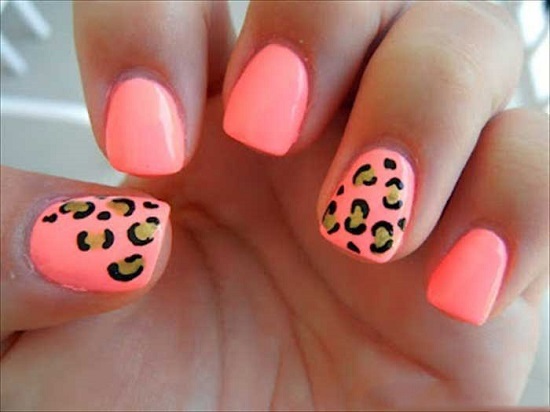 As a general rule, you’ll need three or more colors of nail paints that are bright and attractive. 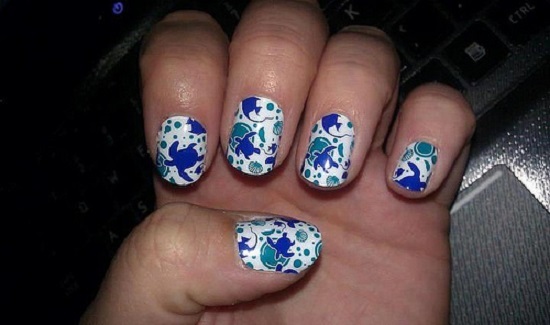 Try out different colors to find out the best contrasts for the animal design of your choice. 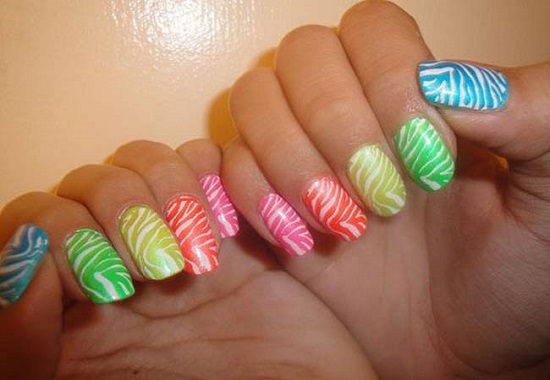 You needn’t stick to the traditional colors; you can experiment with different colors and shades. You do not have to be a nail artist to get trendy animal nail art on your nails. 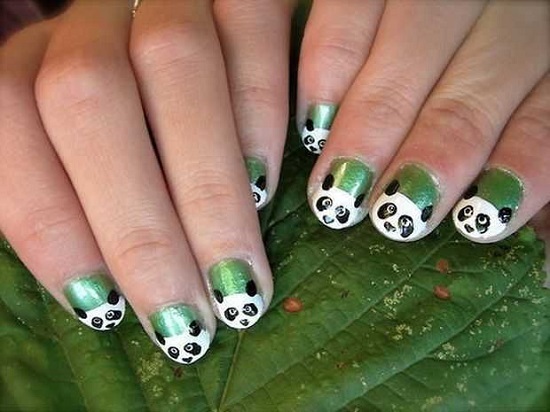 Animal nail art is not only a way to showcase your wild side but also a way to show your affection to your pets or your appreciation of wildlife and nature. 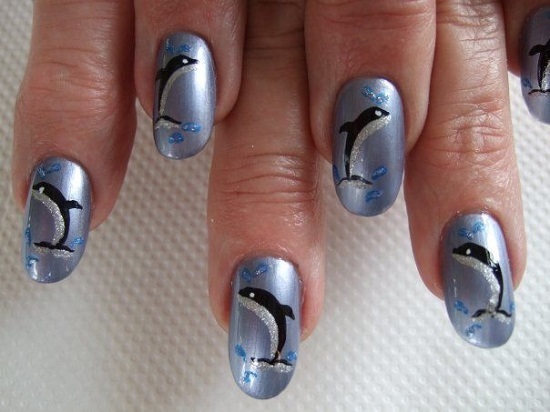 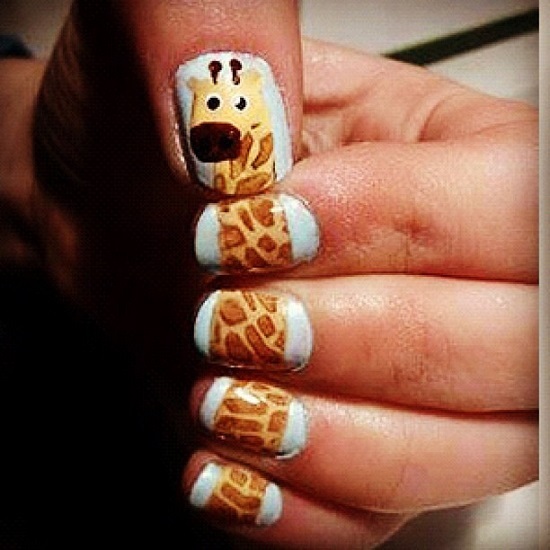 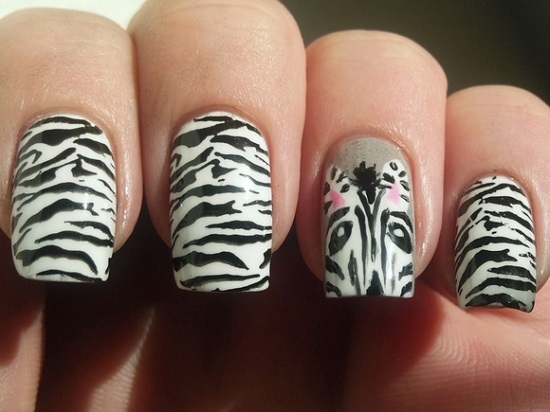 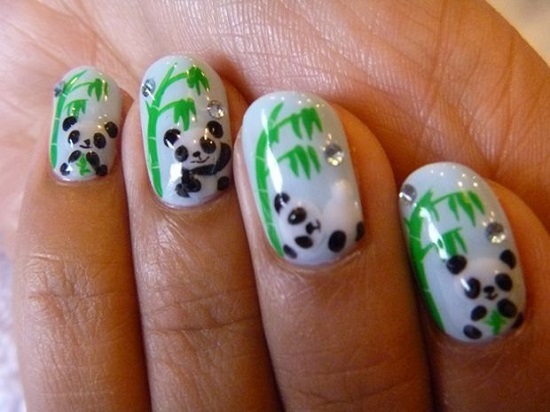 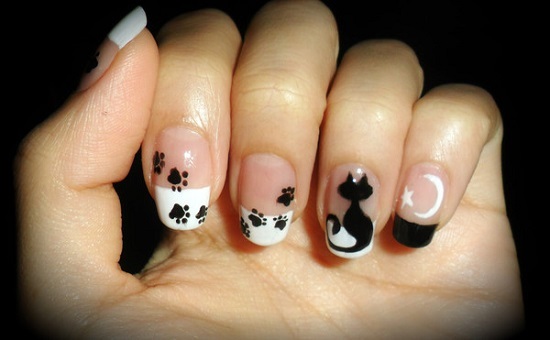 No matter what the inspiration of your animal nail art is, your nails are sure to look amazing. 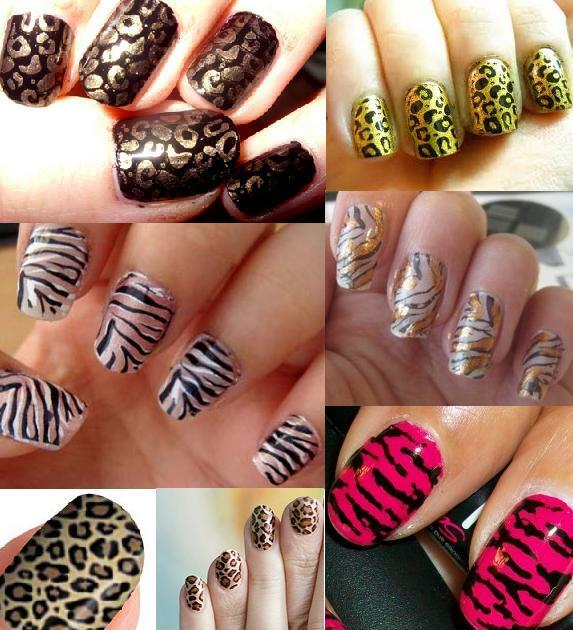 Animal print nails can be done in various designs like panda, leopard, hello kitty, tiger, zebra etc. 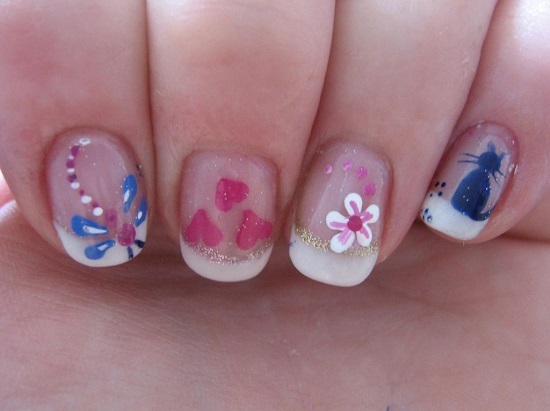 These designs are easy to recreate and the color palette is extremely attractive. 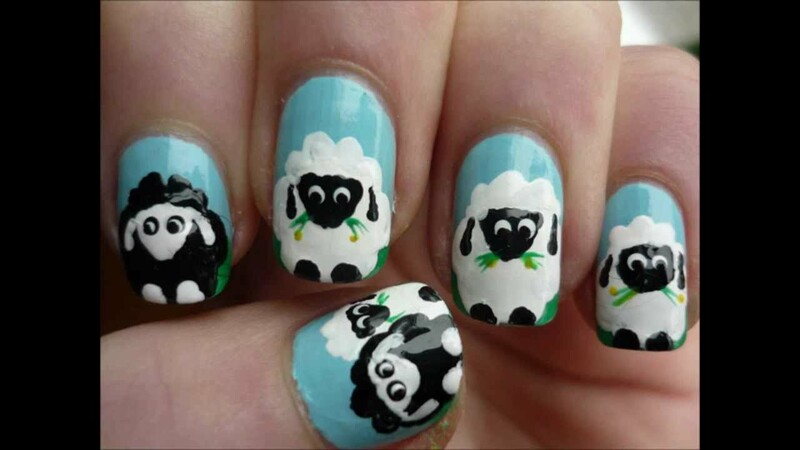 Another great thing is that animal nail art looks good on everyone and goes well with all kinds of colors and designs of outfits. 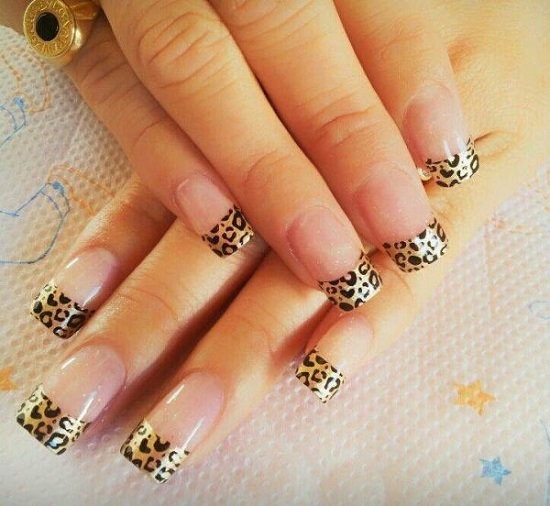 All you need to do is carry them with confidence. 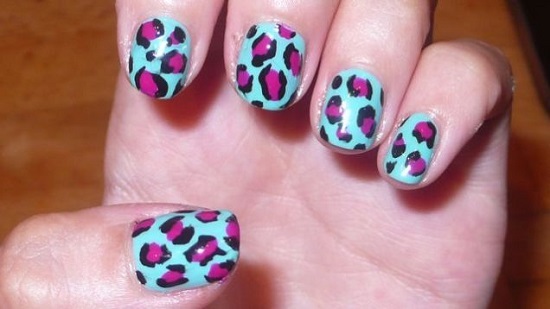 Experiment with the color and pattern of your designs and don’t shy away from bold colors. 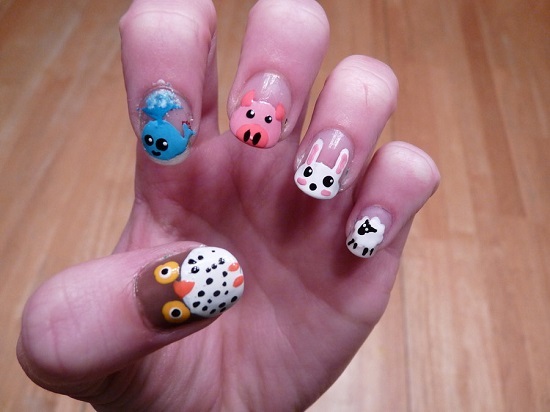 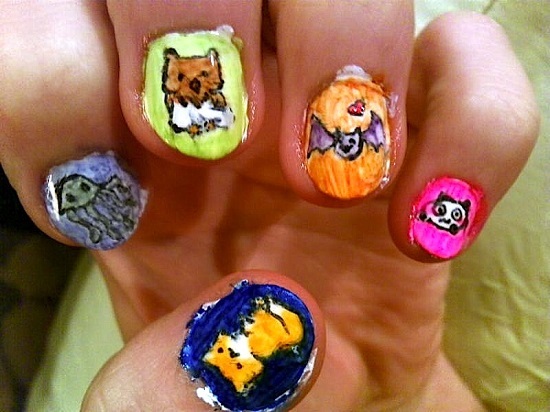 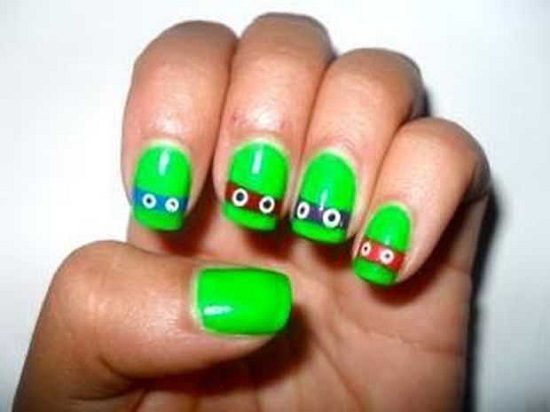 With animal nails, you have the advantage of being able to try out everything without looking out of place. 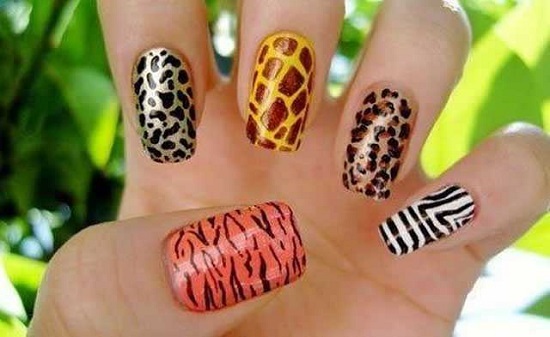 Go ahead, get ready to show off your jungle spirit and try out animal nail paint ideas.